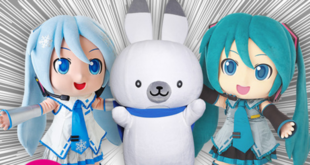 Home / News / Onigiri x Tohoku Zunko Collaboration Begins! 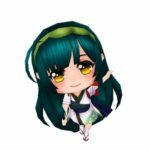 The PC based MMORPG Onigiri is hosting a collaboration with our favorite Tohoku based VOCALOID, Tohoku Zunko! 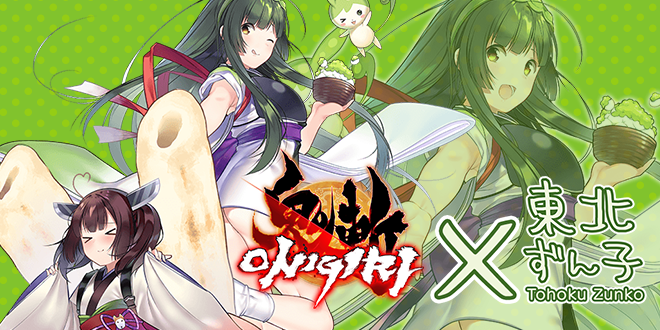 The Onigiri x Tohoku Zunko collaboration started on May 29th and lasts until June 25th. Be sure to log in every day for special login bonuses! Everything in the name of zunda mochi! Let’s take on these new challenges. Let’s help our heroes open up the zunda cafe. 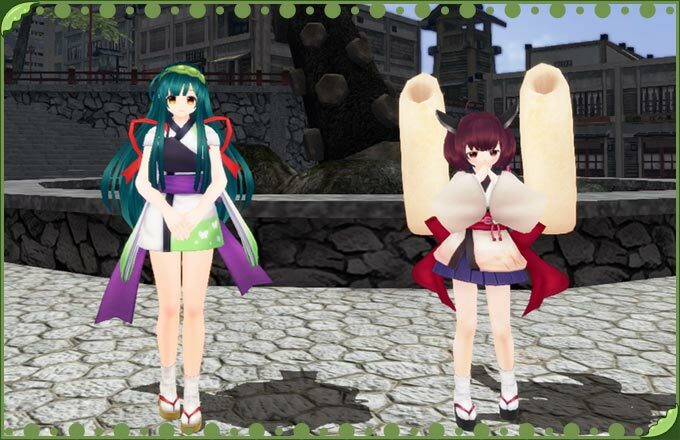 Once you have finished all your zunda mochi quests and complete “Oni, Azuki, and Zunda Mochi”, you will be graciously rewarded with either “Tohoku Zunko” or “Tohoku Kiritan” as your new partner! You can find more information on the characters here. The Zunko family members are all here as mini accessories too! You can obtain “Zunko”, “Kiritan”, and “Itako” from the Limited Nyankoropon golden tier. 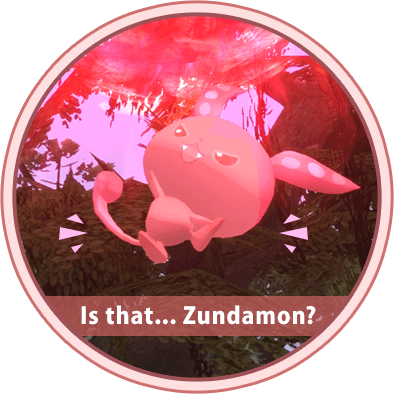 You can obtain “Zundamon” from the Tohoku Zunko item exchange or through a random dungeon clear reward. 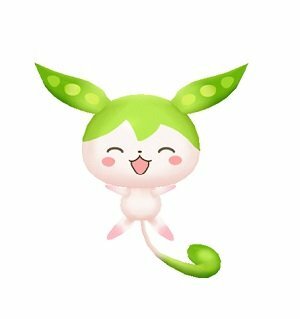 “Ankomon” can also be obtained as a rare random dungeon clear reward. User’s who have unlocked Tohoku Zunko and Kiritan as partners will obtain more “Hundred Oni Edamame” as a dungeon clear reward. Players can further increase their “Hundred Oni Edamame” rewards by equipping the mini accessories “Zundamon” and “Ankomon”. Mini accessories “Itako”, “Zunko”, and “Kiritan” will also get you a small bonus of red, blue, and yellow oni edamame. 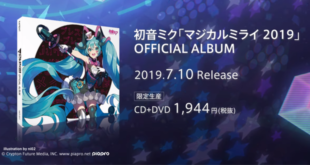 There are also new items available through various means. 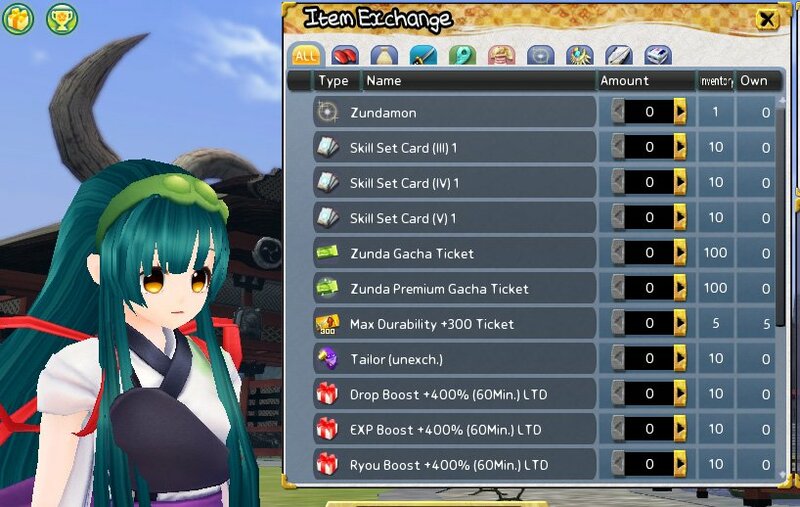 Once you unlock Zunko’s item exchange you will be able to exchange materials for several new prizes including the mini accessory “Zundamon” and amazing healing items like “Zunda Mochi”. 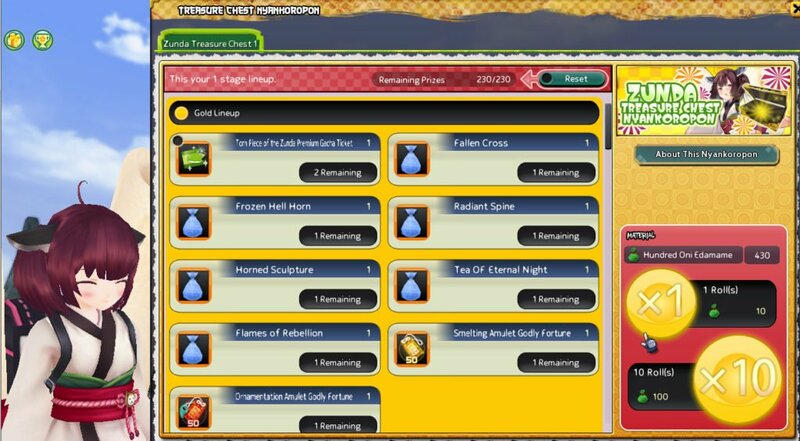 Don’t miss this chance to obtain some new items! Once you unlock Kiritan’s Zunda Treasure Chest Nyankoropon you will be able to use materials to spin for some amazing new prizes like “Torn Piece of the Zunda Premium Gacha Ticket”. 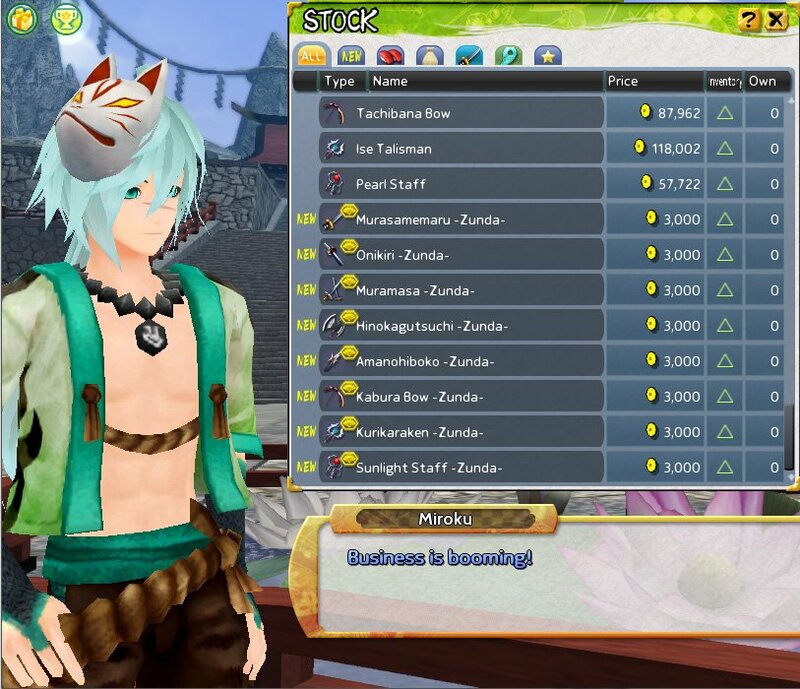 Head on over to Miroku’s shop to find that he has all kinds of new “Zunda” weapons in stock! These weapons grow strong based on your character level! You can’t find strong weapons at such affordable prices! These are recommended for all new users! For a limited time, Onigiri will have two separate login bonus calendars. 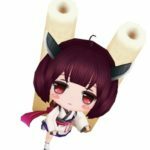 Players who log in every day will receive a present from Zunko and Kiritan. Zunko’s login calendar is from 5/29 after maintenance to 6/25 before maintenance. Kiritan’s consecutive login calendar is from 5/29 after maintenance to 6/11 before maintenance. If you miss one day, you’ll go back to day one so don’t forget to log in! – The “Nobunaga Nyankoropon” will be added to the Normal Gacha tab. This Nyankoropon features Nobunaga Oda and her servant Hideyoshi Toyotomi! 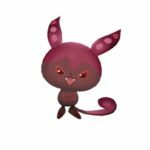 – This nyankoropon will leave the store on June 25th. 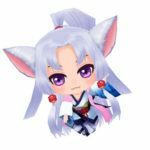 – Six new nyankoropon have been added to the Special Gacha tab! 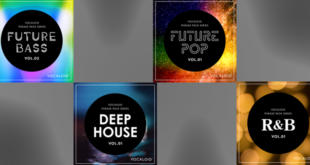 – All are available until June 25th. – Each has its own set of rules so please read ahead for more information. – The “Limited: Tohoku Zunko Nyankoropon” found in unit 1 features Tohoku Zunko and Kiritan along with Nobunaga Oda and Hideyoshi Toyotomi! The gold lineup for this nyankoropon also features limited edition collab mini accessories! Top tier prizes also boast a higher win rate! You can spin this nyankoropon with only paid OC. – The “Discount: Tohoku Zunko Nyankoropon” found in unit 2 features Tohoku Zunko and Kiritan along with Nobunaga Oda and Hideyoshi Toyotomi! The gold lineup for this nyankoropon also features limited edition collab mini accessories! Top tier prizes also boast higher win rate. 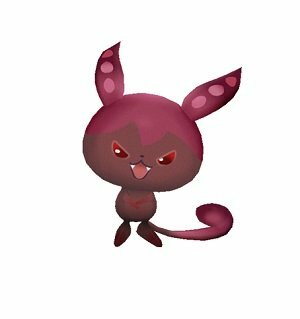 As the name suggest, this nyankoropon is discounted and can be spun with 120 OC for five spins! However spins are limited to a total of 25! Furthermore you can spin this nyankoropon with only paid OC. – The “Zunda Nyankoropon” found in unit 5 features Tohoku Zunko and Kiritan along with many old favorite partners! You can spin this nyankoropon with only a “Zunda Gacha Ticket”. – The “Premium: Zunda Nyankoropon” found in unit 6 features Tohoku Zunko and Kiritan along with many old favorite partners! You can spin this nyankoropon with only a “Zunda Premium Gacha Ticket”. – The “Premium: Tohoku Zunko Nyankoropon 1” found in unit 3 and the “Premium: Tohoku Zunko Nyankoropon 2” found in unit 4 feature Tohoku Zunko and Kiritan along with many old favorite partners! You can spin these nyankoropon with only a “Premium Gacha Ticket”. 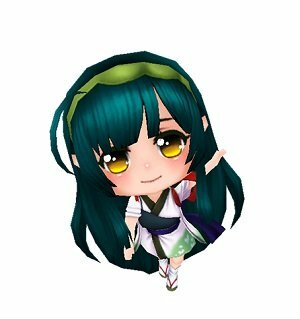 The accumulated OC (Onigiri Coins) you purchase for Onigiri from 5/29 until 6/25 at 11:00pm PST will earn you great prizes that will be distributed as purchases are made! * All presents will be sent to your present box (Menu > System > Present Box). * Please be aware that these prizes are not given every time a purchase is made, they are distributed as you exceed the amount. 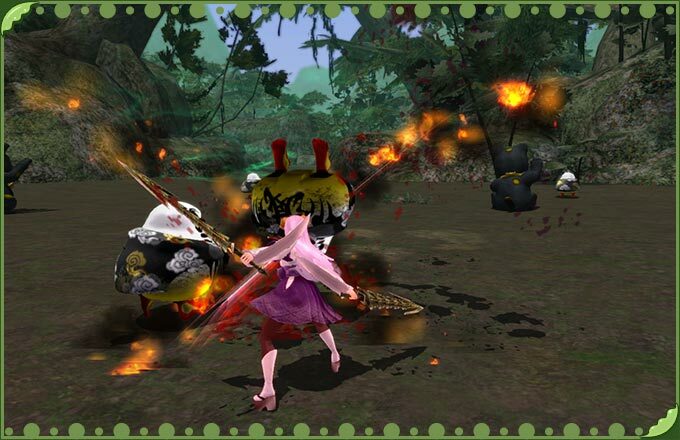 * This Campaign will end on the 25th of June at the start of maintenance, and unclaimed presents will be deleted. For more information, check out the following sources!